I hope you are all having a great weekend. 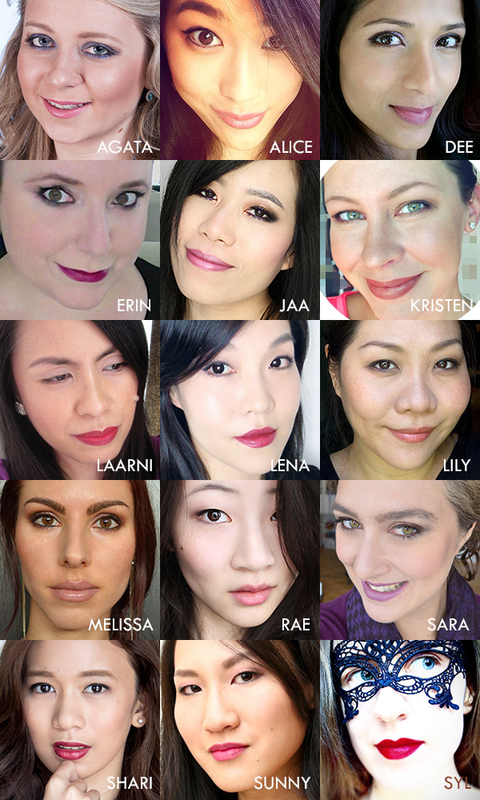 I am excited to announce my first collaboration feature, together with fifteen gorgeous beauty bloggers around the world. Take a coffee and make yourself comfy. Vol.1 is about who we are and our make-up bag staples. Hope you enjoy. 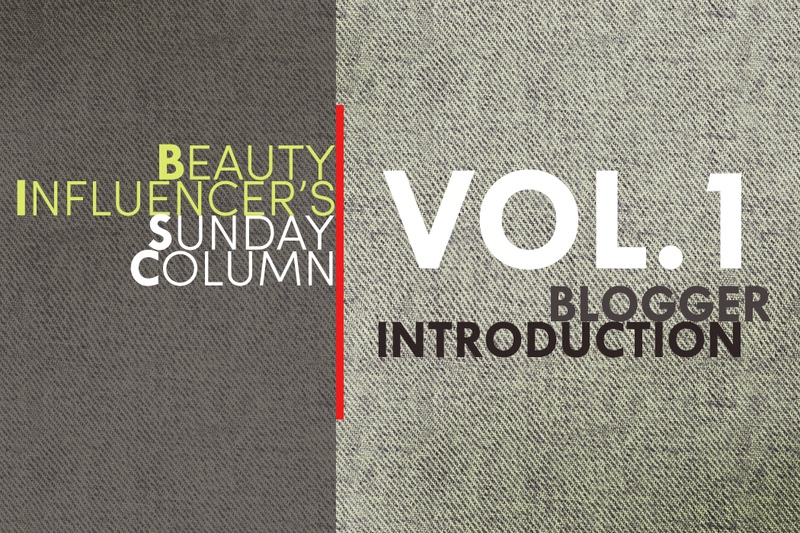 Beauty Influencer’s Sunday Column (BISC) is a network of handpicked beauty bloggers who will be here on the second and fourth Sunday of every month to share their beauty-related thoughts based on a specific question asked by Jaa at HelloJaa. For this very first volume, let’s start with the Blogger Introduction where you will learn about the bloggers, their skin type, their makeup style, and their makeup bag staples! Makeup style: You know me, I go smokey all the way! Makeup style: Sheer and sparkly! Makeup style: Minimal but with a bold lip, if possible! Makeup style: I usually go for a simple and neutral eye look with winged-out eyeliner, as well as a bright pop of color on the lips! Skin color and type: Cool-neutral vampire. I’ve never been matched to MAC, but NARS Siberia comes close-ish. Let’s just go with vampire. Makeup style: I like my bases super sheer and natural, my eyeshadows shimmery and my lipsticks…well, I just love lipsticks. ALL OF THEM. Also: purple and glitter. And that’s it! Please let us know if you like this BISC series! We’ll see you again on February 22nd, 2015! Yay, I am so excited about this series! And Jaa did such a fantastic job putting it all together! Cool that you added a little personal intro, I didn't do that. I'm so excited about this series! I am so excited too. Thanks so much for stopping by, can't wait for the next one! Hi Agata, I can't agree more, fantastic job and great idea. I am so excited about what is yet to come. Thank you for joining us, Sara! I love your introduction! :D Looking forward to Vol.2! Ooohhh congrats Sara! This sounds exciting! Can't wait to see more!! Thanks, we are excited, let's see how it goes. Me too Jaa, thanks so much for all the work you have put into this.